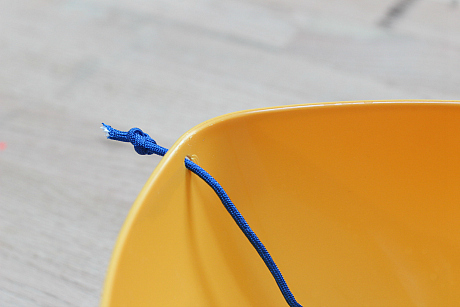 When I was a director of a large childcare center one of my 3 year old classes had a cutting bucket. It was a huge bucket with piles of scrap paper in it and three pairs of scissors tied to it. Kids loved it. It allowed them to cut and for the teacher to supervise them while not having to worry that anyone was running away with scissors. 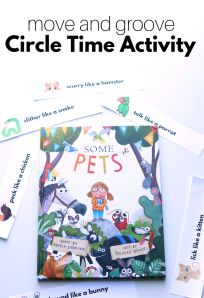 Cutting isn’t just about being able to make clean lines for gift wrapping ( although that is a nice bonus) cutting is about hand and wrist strength, fine motor skills, and hand eye coordination. All of these are important for writing. 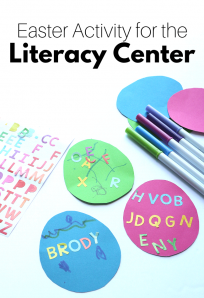 Children are expected to write even earlier than we were and while there is no rush for preschoolers to form every letter perfectly working on these fine motor skills is really worthwhile. I used that teacher’s idea and made it perfectly sized for one child. It took 3 minutes and she sat cutting for more than 4 times that! Gather your materials. You will need a thin bowl. I got this one at the dollar store. 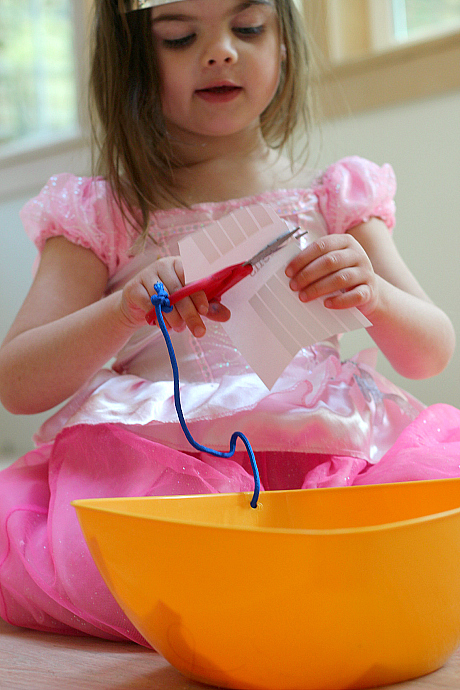 You will also need a hole punch, some sturdy cord or ribbon, kid safe scissors, and scrap paper. Start by punching a hole in the bowl. This took some serious muscle but I have freakishly small hands ( pumping my own gas is painful my hands are so little), I am sure it won’t be so hard for y’all with normal sized hands. Using the cord ( ours is from craftprojectideas.com ) thread it through and make a sturdy knot. Make sure that it’s secure. 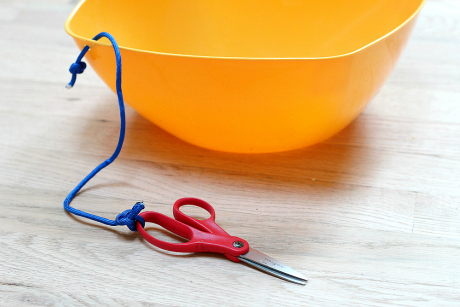 Tie the other end to scissors. Do not make the rope too long. I am kinda a worry wart and never make any rope too long when young kids are handling it. Of course like all our activities this is not meant to be used without adult supervision. That said making it as safe as possible from the get go is always a great plan. Add scrap paper and someone to cut and go! The tiara is optional but we always encourage self expression. What I like about this is that it’s portable. She can use it at the kitchen table if I am cooking, in the family room if I am cleaning, even outside if you want to cut with nature like we did last year! 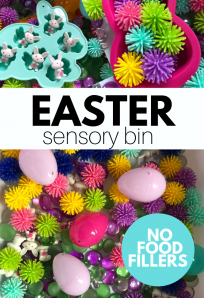 It also helps to contain the cuttings and you can make sure that they are cutting things they should by saying ” If it’s in the bowl you may cut it.” If you aren’t ready for the sharper scissors yet try plastic ones and pop playdough in the bowl. Need more simple but worthwhile ideas like this ? 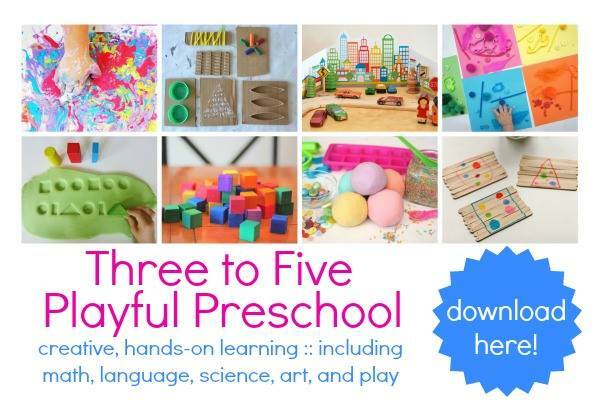 Check out our BRAND new eBook – Playful Preschool ! It’s only $6.99 until 5-25-2014 so get it before the price jumps. Click on the image below to buy. Genius! My 3 year-old loves to practice cutting so this is fantastic! I love the idea, as my oldest did cut her hair, quite badly when my back was turned, caring for her younger sister, who then in preschool the teacher had to let me know that was something she needed to work on. 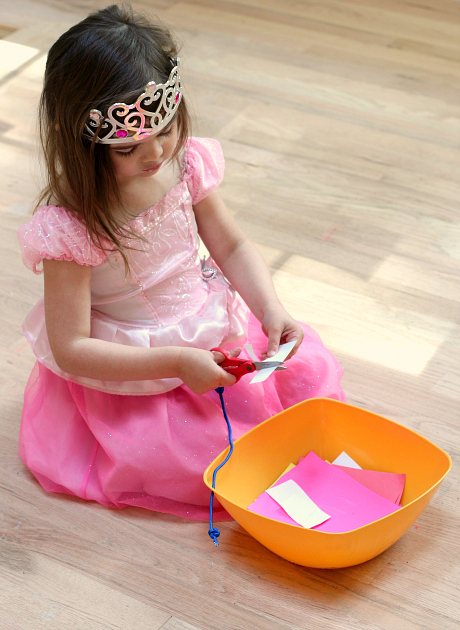 I use to have the kids spend a good part of New Years Eve Day cutting small squares mainly to use as confetti to throw up in the air as we sit at home together watching and waiting for the ball in Time Square to bring in the New Year. What a great idea! Thanks i really need this right now with my 2 year old that cuts everything she can find! 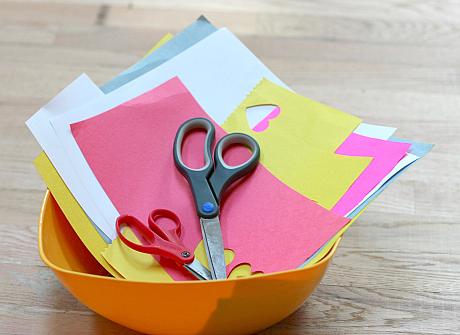 A lovely idea to encourage cutting skills to develop in a nursery – good to be able to use scissors in new areas and to encourage those who may not usually access them. What a brilliant idea!! Thanks so much for sharing. I’ll be doing this with my son for sure. Pinning. 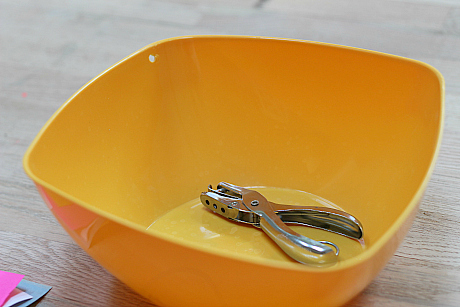 Genius idea to attach the scissors to the bowl. We all know how quickly kids lose things like that, lol!